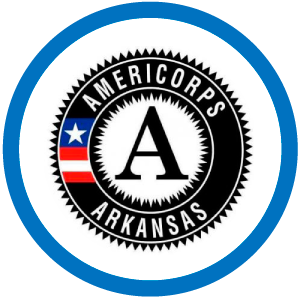 Service-learning is a method of teaching that allows students to take the knowledge they are learning in a classroom and apply it in the real world through volunteer service projects. 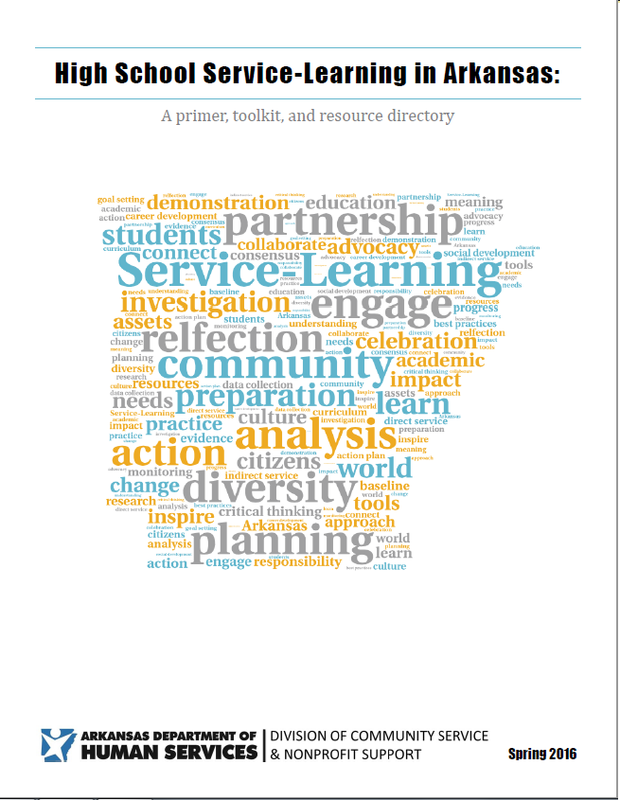 It is a powerful tool that can be used in many contexts, such as academic classrooms, afterschool programs, youth-specific volunteer programs, and civic and educational clubs like 4-H and scouts. 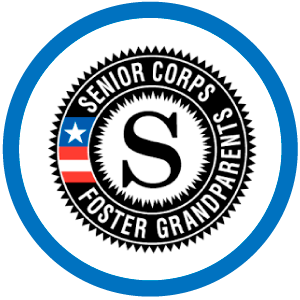 Legislation passed in 1993, Act 648 allows a secondary student who has completed a minimum of seventy-five (75) clock hours of documented community service learning, as certified by the service organization to the school, to be eligible to receive one (1) academic credit that may be applied toward graduation. 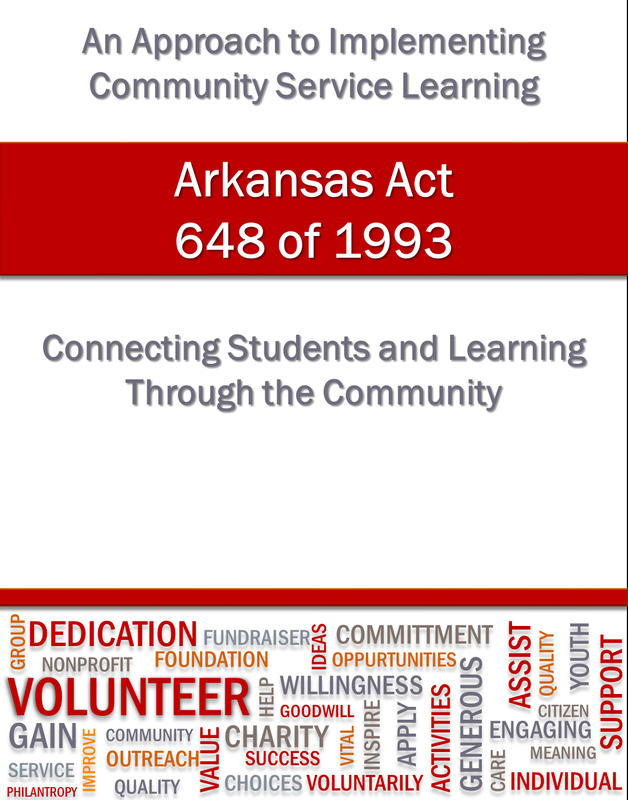 The Arkansas State Board of Education is the authorized agent to promulgate rules and regulations necessary for implementation of Act 648 of 1993.